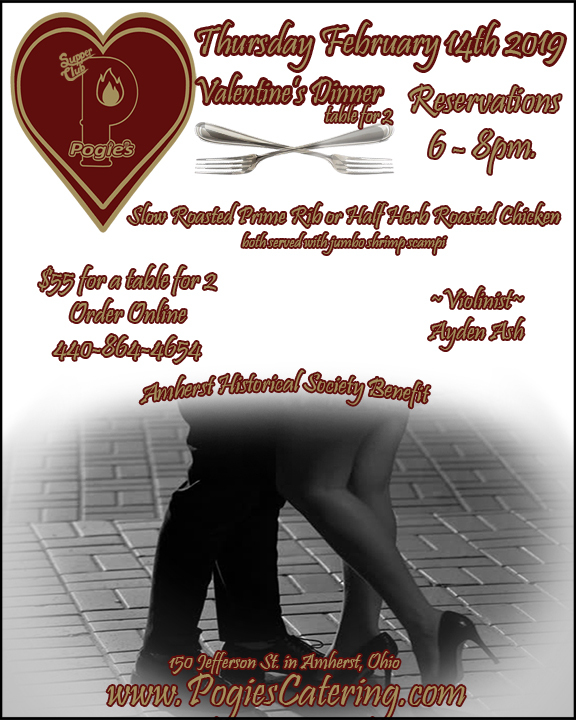 Pogie’s Clubhouse on Jefferson will be holding a Valentine’s Dinner on Thursday February 14th at 150 Jefferson St. in Amherst, Ohio. 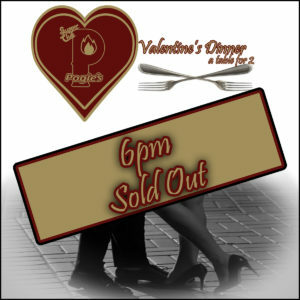 Seatings will be from 6 pm to 8 pm. 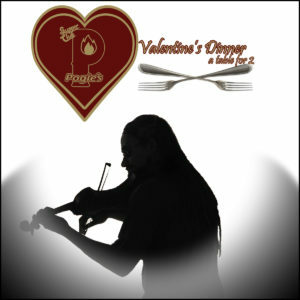 Pogie’s “Table for 2” is an intimate night out with a relaxed atmosphere, accompanied by live music from Violinist Ayden Ash inside Pogie’s Clubhouse on Jefferson. Pogie’s Clubhouse always invites you to bring your own favorite beverage to pair with dinner. Tickets are advance sale only and can be ordered online HERE. Pogie's Table for 2 will benefit The Amherst Historical Society. Tickets are $55 for a table for 2.